--You Need Niche, Relevant, Trusted Backlinks. Each blog is hosted on a unique C class IP address on major hosts, not cheap SEO hosting. Your backlinks are surrounded by hyper relevant content including embeds and authority links from top 1000 Alexa sites, and non-competing sources. Not just Wikipedia. Nothing to download. Nothing complicated to do. You simply add the urls and keywords you want to improve. We randomly add other businesses into the network. For 10 years+ We have been managing blog networks to maximize rankings. Posts will randomly include map embeds for YOUR business. Huge Ranking Factor! We use only the highest quality domains for our network. Each one is individually selected for quality. We have discovered a method for posting embedded citations on social profiles that gives incredible rank gains. 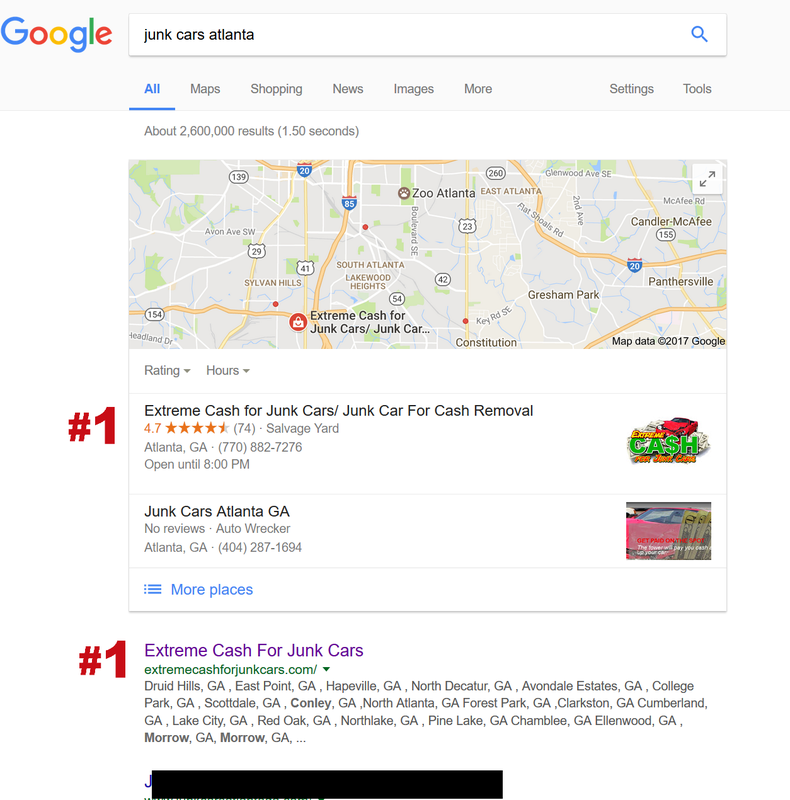 Not only will your keywords rank higher but your Brand Name will be given huge authority and linked very closely to your target keywords. First we hand select blogs to post to based on your category. Then we combine a team of Virtual Assistants and software to create content, including embeds from trusted sources such as Facebook, Instagram, Tumblr, Google+ and dozens of others. 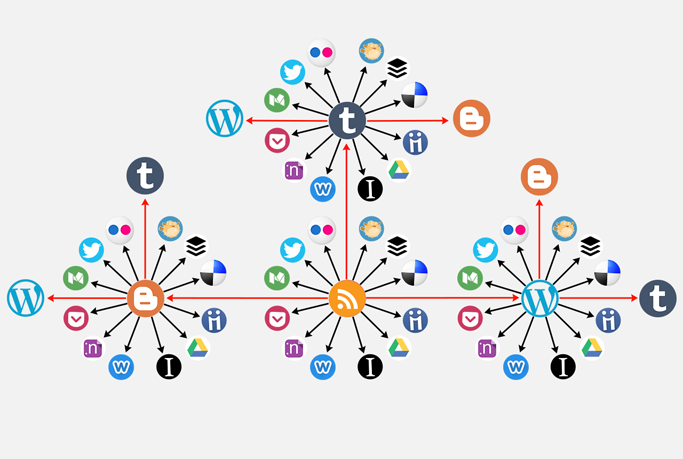 Lastly we have 8 tiers of syndication, including integrations with BacklinksIndexer, CrowdSearch, SocialNetwork Signals, and branded IFTTT networks. Each blog post is relevant, trusted, topical, aged, quality, name brand hosted. This is How You Dominate The Search Engines. 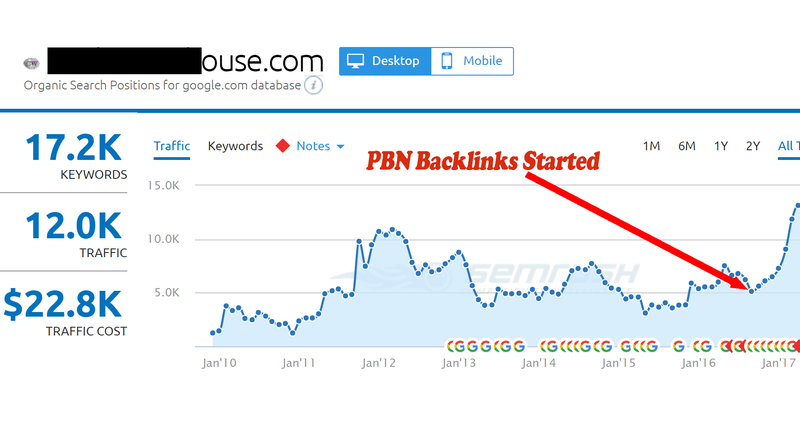 Many Have Tried And Failed To Manage a Private Blog Network, But PBN Backlinks is the #1 Results Based, Affordable Private Blog Network in Every Comparison Test Ever Conducted. Higher Ranking, Long Term Ranking. Just Look At The Boost We Received After latest Algorithm update - Rewarding Us For Our High Quality Service. 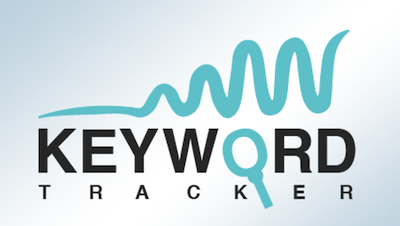 Track Your Keyword Rank Movement Directly within your dashboard Included with your Account. Similar Keyword Ranking Software Would Cost You Just As much for the price of this alone! Keyword Rank is Highly Accurate! Credits1 post = 100 credits. 1 post may include multiple links such as website, map embeds, social profiles, and more. *Reports are available on a per domain basis for a small amount of credits to mitigate potential malicious use.